As the 5.13 PBE cycle winds down, a small patch has been deployed to the PBE! Tonight's update includes texture tweaks for Master Chef Tahm Kench, and reverts for the HUD Update, Butcher's Bridge, the Zeke's Herald rework. Master Chef Tahm Kench has received a few texture tweaks in today's PBE update! Most notable are the change sto his color, arms, and the markings on his head. Check out the 5.13 PBE cycle mega post for a better look at Master Chef Tahm Kench! Butcher's Bridge, a brand new ARAM that will be part of the Bilgewater event coming later this summer, has been removed from the PBE as things are locked down for 5.13's live release next week. If you miss Butcher's Bridge already, check out this gallery of up to date screen shots! As it will not be released in the next patch, the work in progress HUD Update has been removed from the PBE as things settle down for 5.13's live release. Over the course of the 5.13 PBE cycle, we saw the addition of ally summoner spell timers to the tab window, ally R cooldown timers, and more! 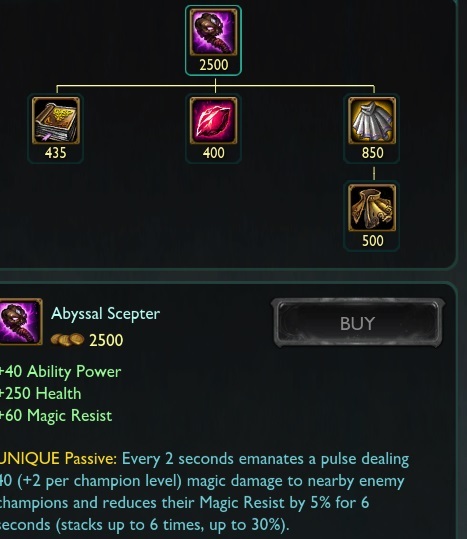 Expect it back for more testing in the PBE in the 5.14 cycle! Tongue Lash (Q) slow reduced to 30/40/50/60/70% from 50/55/60/65/70%. 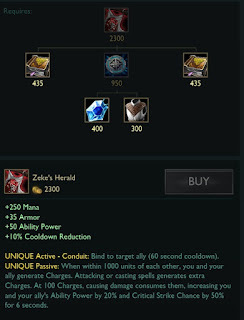 The tentative Zeke's Herald rework has been reverted for now. Check out this post from Jag for more context on the changes. Expect this rework to return for more testing cycle. The previously mentioned timer changes have been reverted for the time being. See this post for more information and context on the tentative changes from Meddler.